It's not enought to be physically fit these days, if you're a celebrity -- you have to have a thick skin too. Supermodel Gisele Bundchen demonstrates she has both (as well as showing off her Kung Fu skills) in this new spot for Under Armour. The ad, by Droga5, shows Bundchen working up a sweat with some martial arts practice while social media comments about her are projected onto the walls. Some are positive -- "OMG I love her" -- but others are bitchy and negative, such as "She's old" or "Stick to modeling." There's even reference to her marriage to Tom Brady. The overall impression: Here is one tough cookie, both physically and mentally. 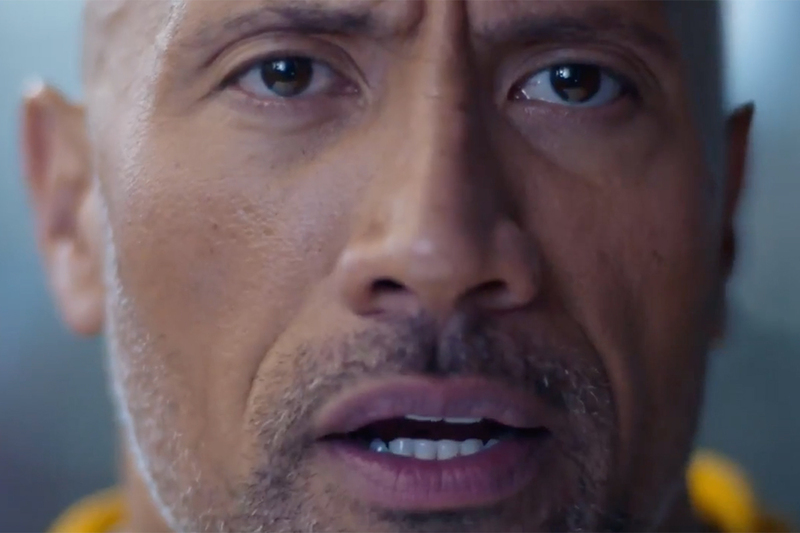 The spot is the latest in the brand's "I Will What I Want" campaign, which has previously featured other inspirational women such as ballet dancer Misty Copeland. 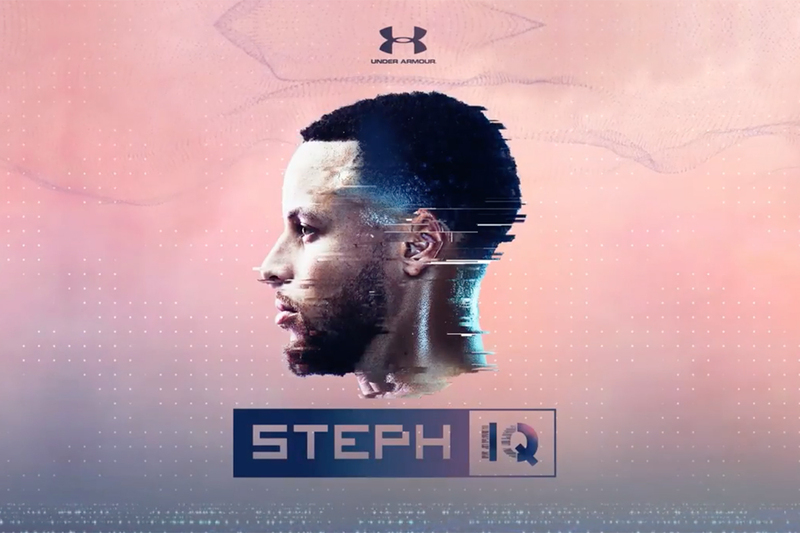 Under Armour and Droga5 have also developed an interactive digital experience around the spot, which will stream real-time social commentary about Bundchen around the film. Creative director at Droga5, John McKelvey, told Creativity: "All women face contradicting opinions and expectations. Gisele's profile means she lives under the microscope, amongst the noise of even more different opinions, praise and criticism. Gisele proves, through what appeared like an unlikely partnership, that she is a strong woman inside and out who uses her will and focus to tune out comments and will what she wants. Because will beats noise." Under Armour's signing of Bundchen as a spokeswoman, announced this week for what's reported to be a multi-year deal, follows her appearance in ads for a string of other brands, including H&M and Victoria's Secret.